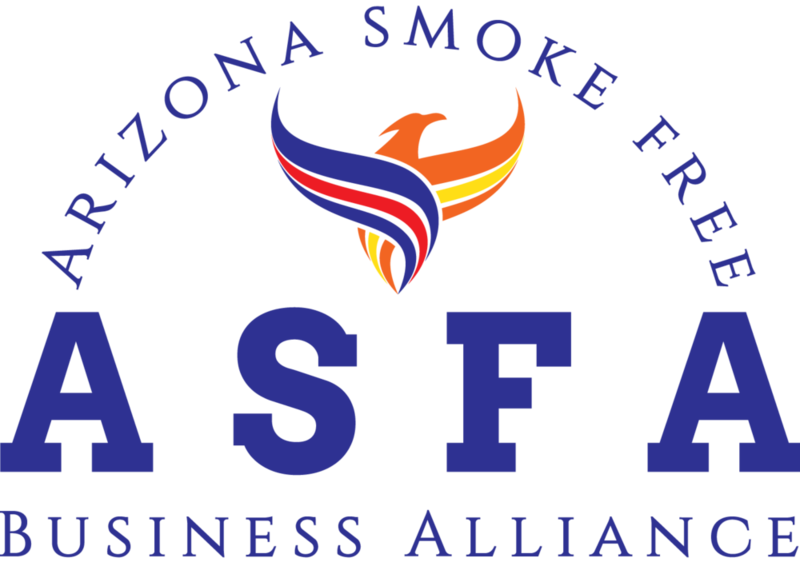 Joining up with ASFA is quick and simple, and provides a multitude of benefits to your business as detailed on our home page. Our membership levels allow businesses of all shapes, sizes, and revenues to participate. Our latest update to our member levels is available here. When filling out this form, please also review and sign ASFA’s Non-Disclosure Agreement. This is required for inclusion in discussion and meetings, and protects the healthy, full, frank and candid discussion of issues, strategies, government agencies, government officials, candidates, news media and other confidential matters between members without fear of loss of confidential information. Please utilize the links below to join on either a monthly or annual basis now!